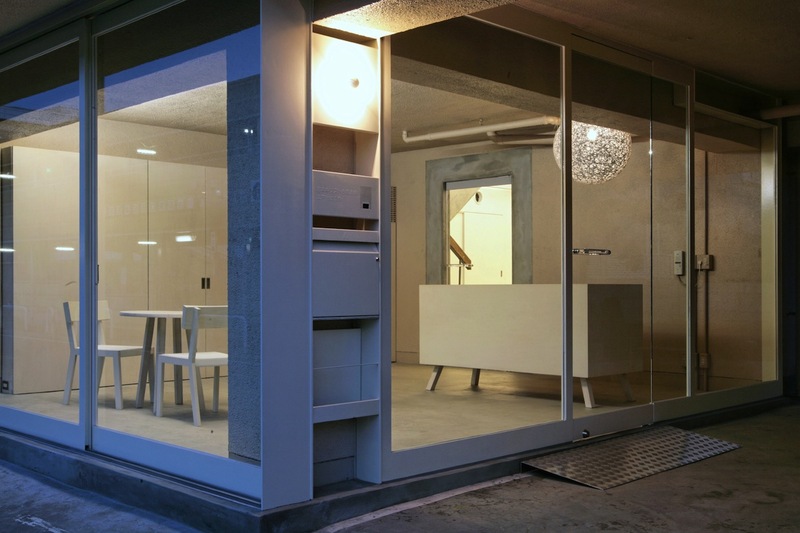 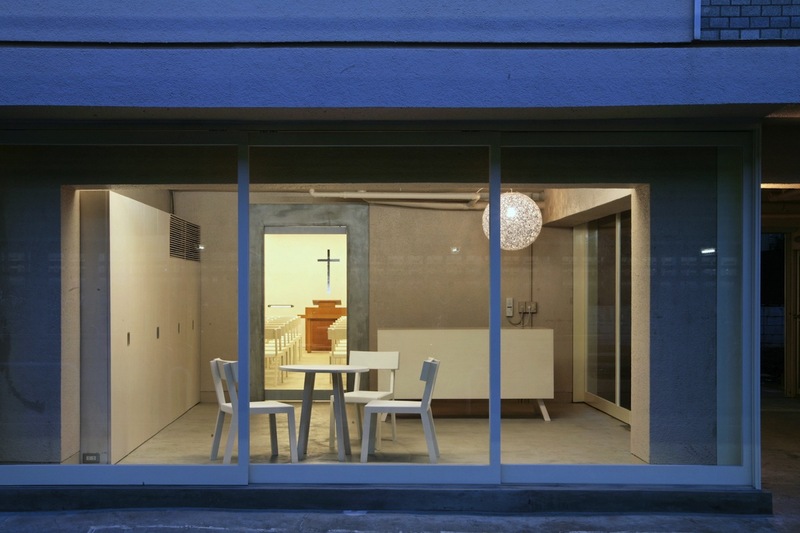 We converted a dental clinic with a residential facility located in front of Edogawa-dai Station into a church. 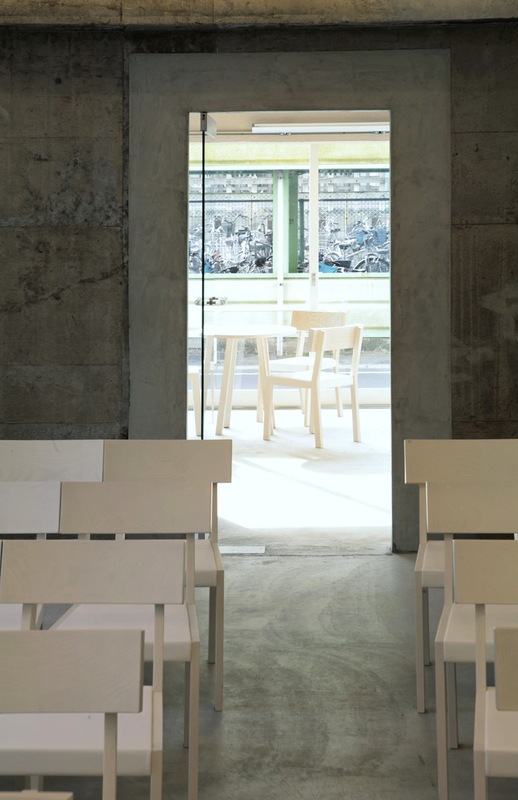 It is a three-story reinforced concrete building built 39 years ago; almost as old as the town of Edogawa itself, the building had been much loved by local residents as part of the townscape. 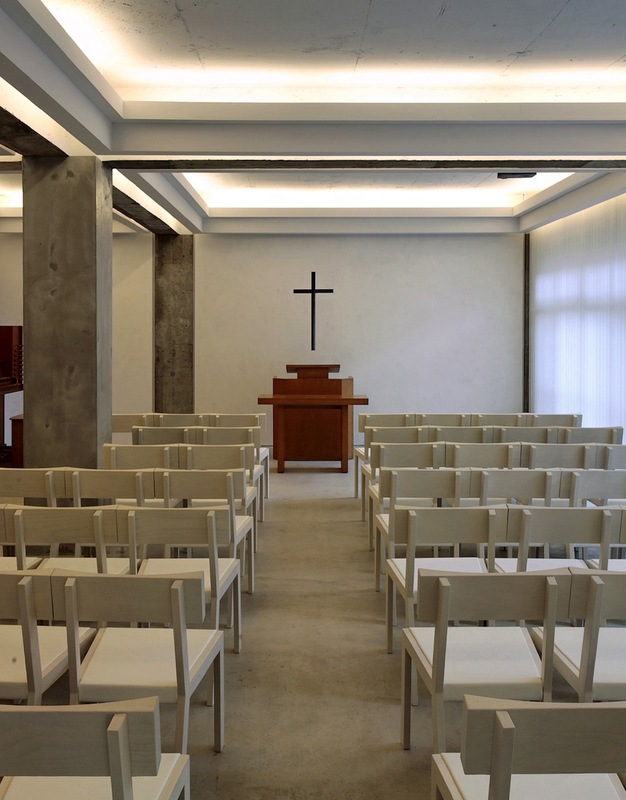 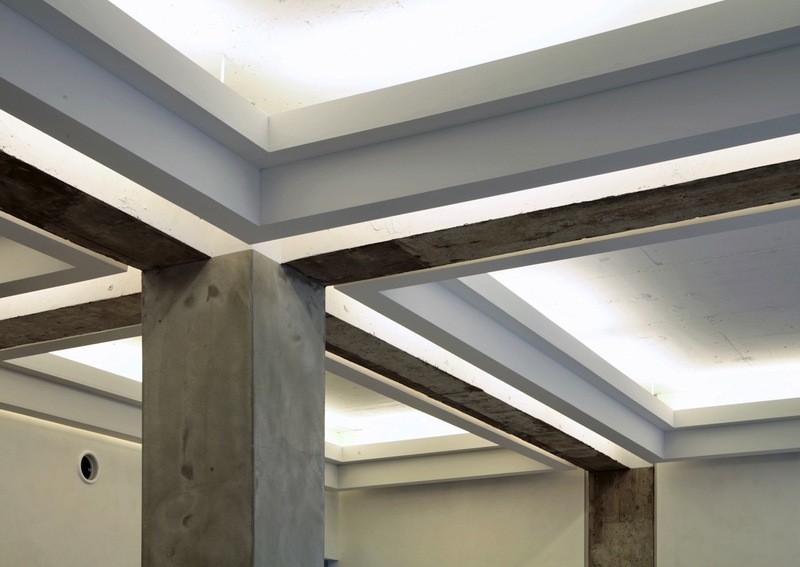 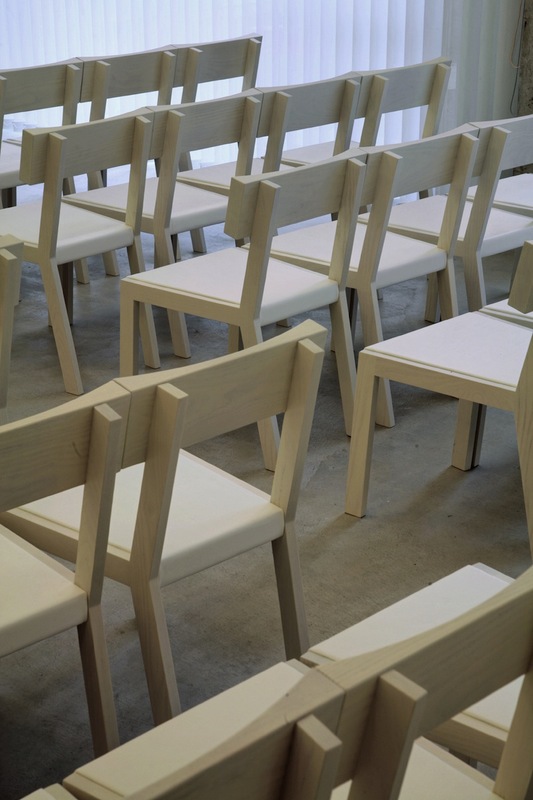 Our design aimed to maintain the same impression of the building while converting its use to a chapel. 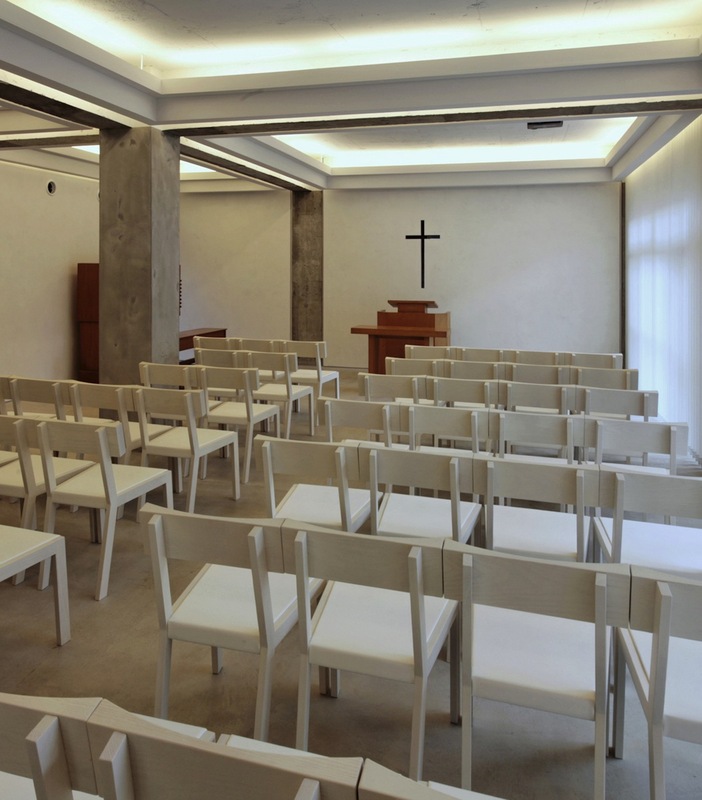 The residential space – which occupied the largest part of the building yet had never been open to the public for 39 years – was redesigned as a church that can be seen through from the street. 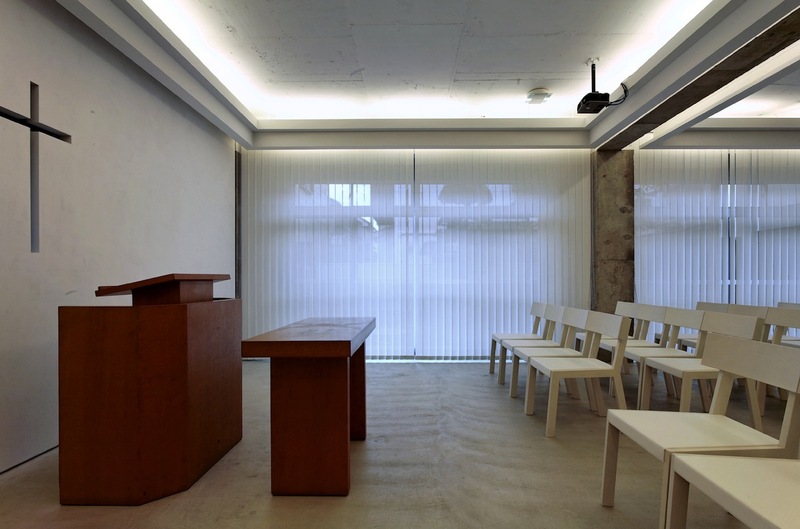 This reflects the client’s intention to open up the church and create a strong and extensive connection with the town.